Beer #2828 is an indian pale ale brewed by Rocky Ridge in Jindong, Western Australia, Australia. Invasion is the right word! 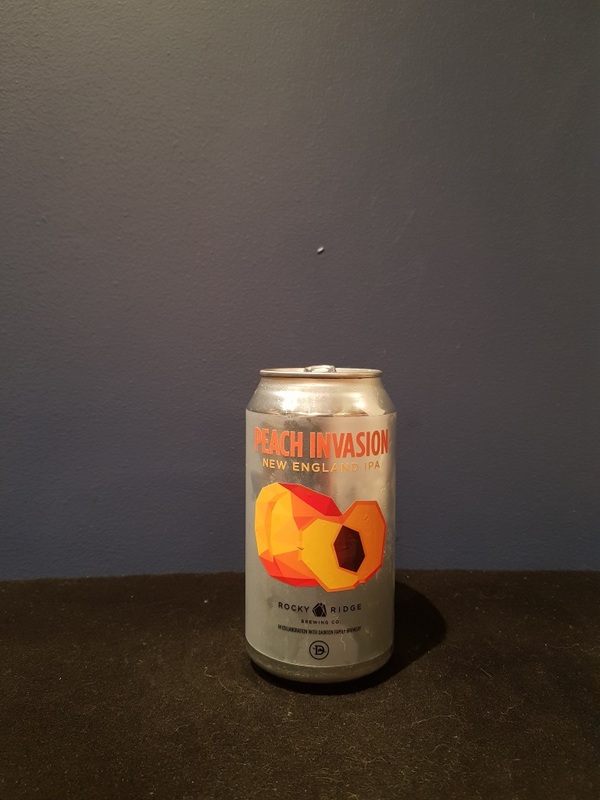 Peach is well and truly upfront and the beer is very sweet but there is a decent amount of bitterness to offset it. Very easy to drink! The bottle size is 375ML with an alcohol content of 6.30% (containing approximately 1.90 AU / 2.40 UK standard drinks), and it costs $6.74.